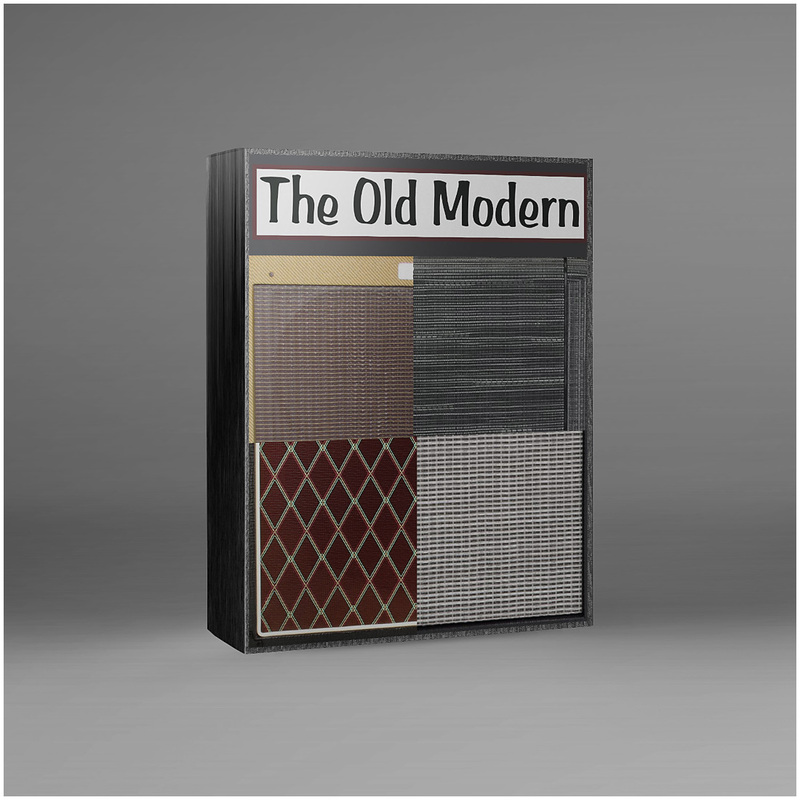 The Old Modern – Guitar Tones Expanded by 5! This pack is created to bring unique clean, fuzz and distortion sounds to the Kemper Amp to help in creating amazing modern music that has a throwback to the old days. Great job! I spent some time with these last night, with a SSH Strat. To me, they would be perfect for “signature” riffs in modern rock songs. They are the kind of sounds that would “catch someone’s ear” as soon as the song starts. Some of them hint at an octave fuzz sound as the sound sustains with my guitar. One other thing to mention: they work very well for vintage fuzz sounds.